Based on news from RealtyTrac, a national foreclosure tracker, Desert Property Investor confirmed that foreclosure activity has now “caught up” with 2011 legislation that increased mandatory documentation tied to foreclosures. 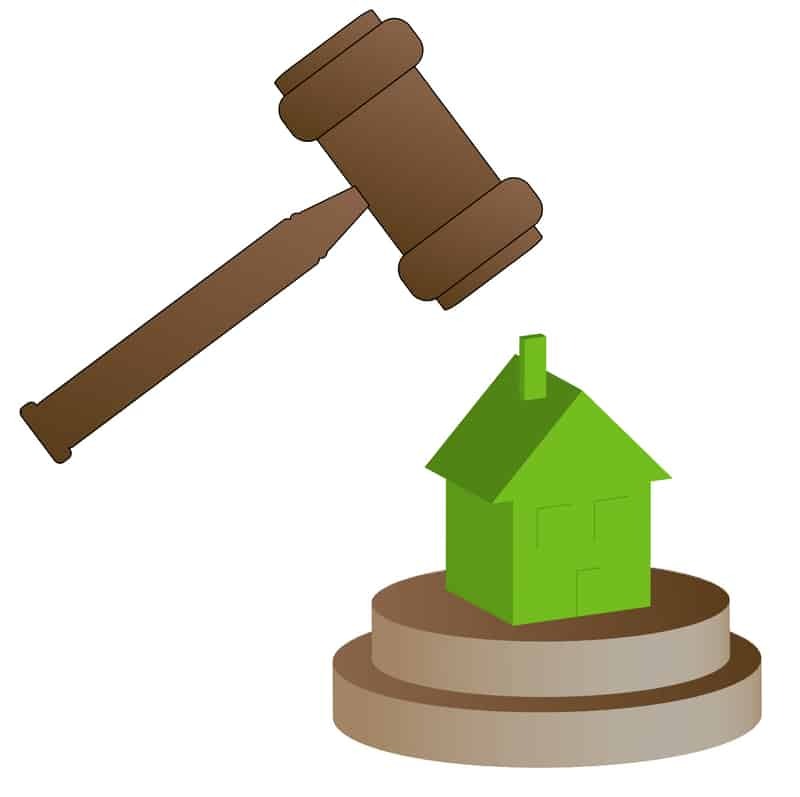 Initially, that legislation slowed down the foreclosure process considerably. Desert Property Investor concluded that lenders have now adjusted to the “new rules,” causing October foreclosures to spike in Nevada. Desert Property Investor surmised that the dramatic increase in foreclosure activity — a 41 percent rise in the month of October — would lead to an increased demand for furnished rental properties, and advised speculators and would-be landlords to take full advantage of this rapidly expanding market niche, especially in Las Vegas, where the cost of rental homes should rise in response to the ongoing crisis. 2011 legislation which initially made foreclosure a difficult process has been “adjusted to” by savvy lenders, causing the number of foreclosures to rise dramatically in the state of Nevada. Las Vegas in particular, which had a total of 2,808 homes in foreclosure, continues to be the epicenter of the national housing crisis. Desert Property Investor qualified the current home foreclosure crisis in Nevada, which is rebounding from a temporary 2011 lull caused by legislation, as an opportunity for speculators and would-be landlords to exploit the market niche created by economic adversity, and profit accordingly. Desert Property Investor evaluates opportunities, pitfalls, services, and legislation related to the investment in residential property in the California, Arizona and Nevada deserts.